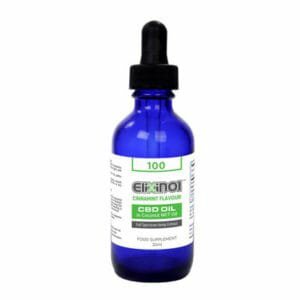 CBD Hemp Oil extract is an oil extracted from Industrial Hemp plants (stalks and seeds). The plants used are specially bred to contain high concentrations of the naturally occurring Cannabinoid Cannabidiol (CBD). Over 400 phytonutrients exist in Hemp Plants. Our Super Critical Fluid Extraction technology allows us to extract all of these natural nutrients without using any heat or harmful solvents. The result is a whole food with exceptional nutritional qualities. 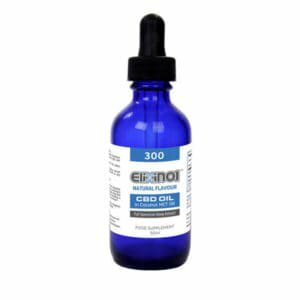 With Elixinol you’re getting the highly sought after CBD plus the 400+ other nutrients in a naturally synergistic, easy to use, easy to absorb form. It truly is a one of a kind product. 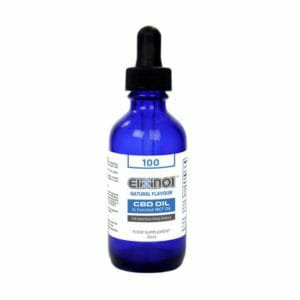 You cannot get ‘high’ or intoxicated by consuming CBD Hemp Oil or any whole, raw natural product from Industrial Hemp plants for that matter. 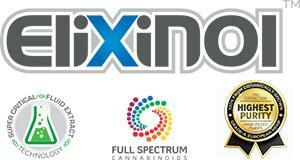 Unlike “Medical Marijuana” it does not contain the psychoactive properties of THC. 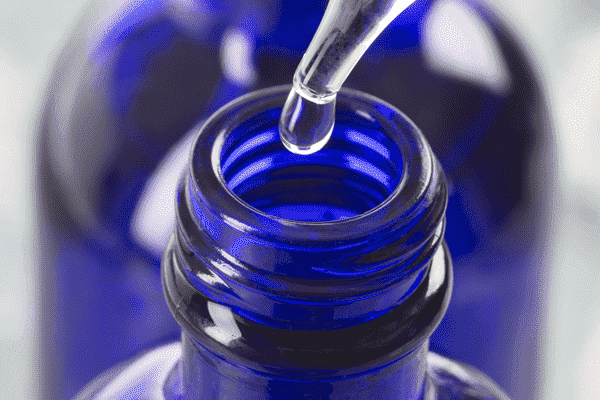 Additionally it is well known in scientific research* that CBD is anti-psychoactive.